At the weekend we went to a Lego Duplo event at the Lego store in Westfield London, Top Ender was a little bored and so grabbed my camera and took photos of the things she wanted for Christmas. 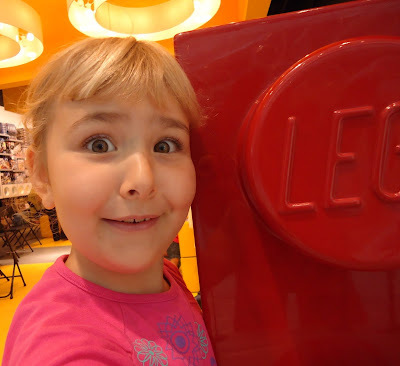 I found these self-portraits of her with a giant Lego brick in amongst her shots. I so love this girl.